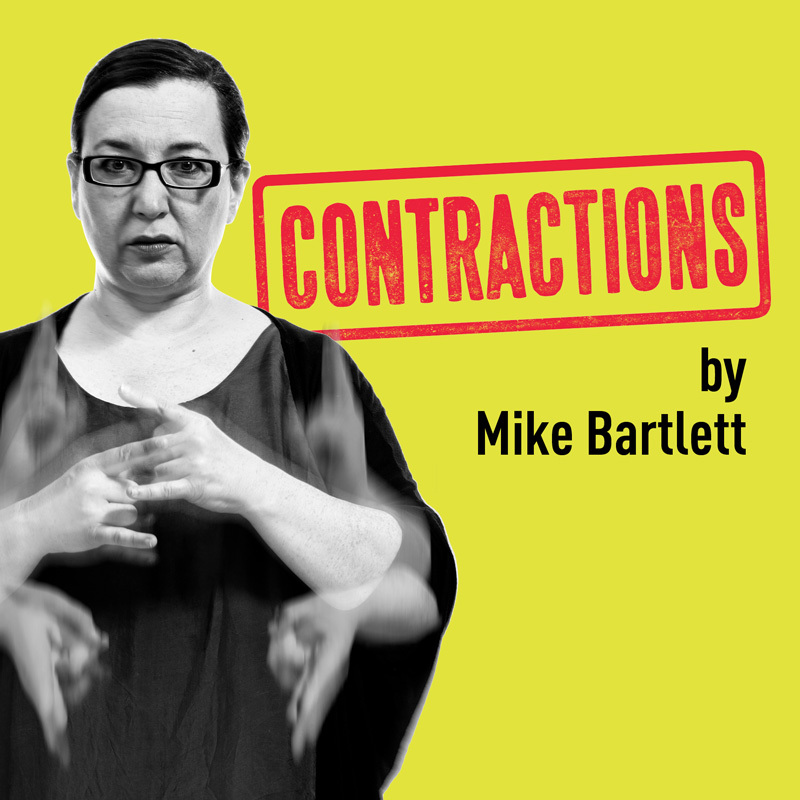 In last Wednesday 8th November, Artistic Director of Deafinitely Theatre, Paula Garfield, announces a new, site-specific production of Mike Bartlett’s play Contractions as the company marks its 15th anniversary. 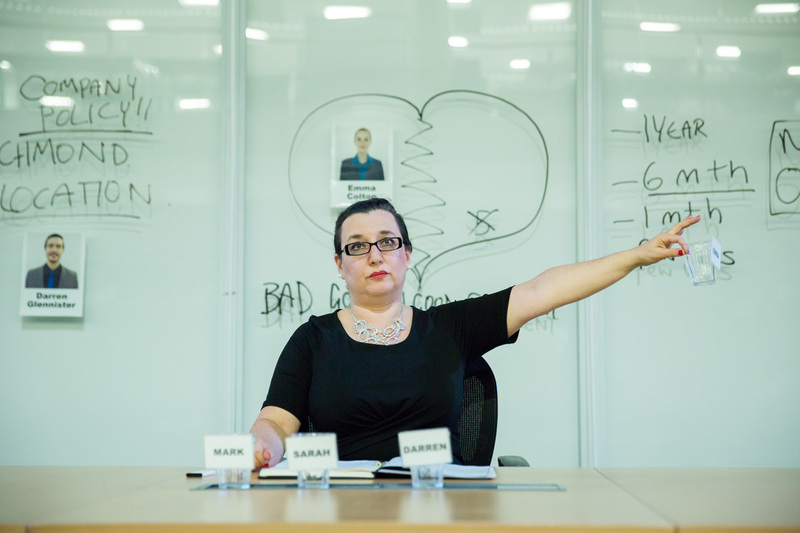 A co-production with New Diorama Theatre and staged on a disused trading floor at New Diorama’s ND2, it will be Deafinitely Theatre’s first site-specific show. 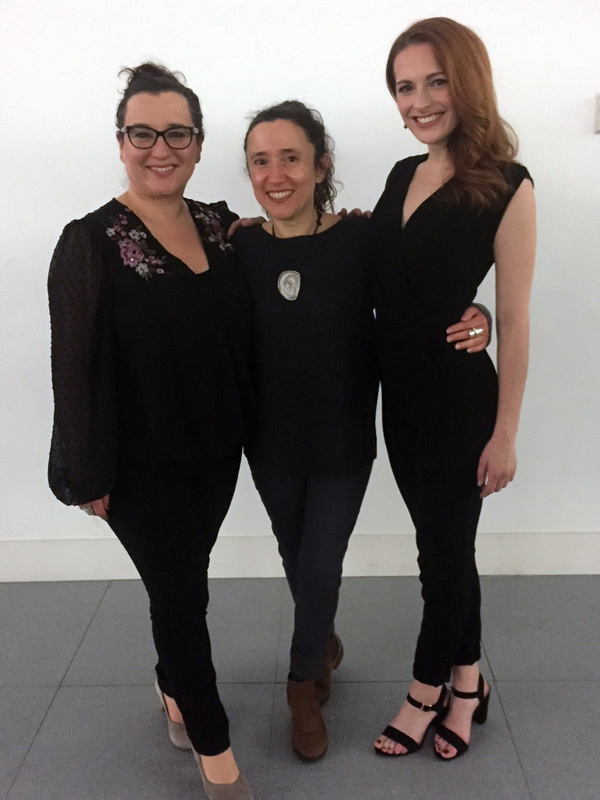 Garfield directs Fifi Garfield and Abigail Poulton in the production which opens at New Diorama’s ND2 on 8 November, with previews from 1 November, and runs until 29 November. 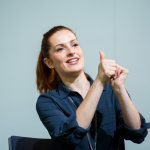 Deafinitely Theatre is the UK’s only professional deaf-led theatre company, creating bilingual productions of classic and contemporary plays for deaf and hearing audiences that combine the visual storytelling of British Sign Language with the immediacy of spoken English. ‘It’s very important that you stay healthy. 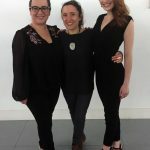 That the environment you work in is safe. That you feel comfortable, and secure. 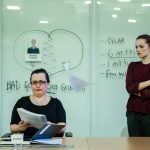 Are your employers concerned about your welfare? Do they have a duty of care? 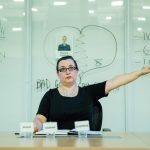 Emma thinks so, but when she begins a relationship with colleague Darren her Manager suggests she might be in breach of contract. 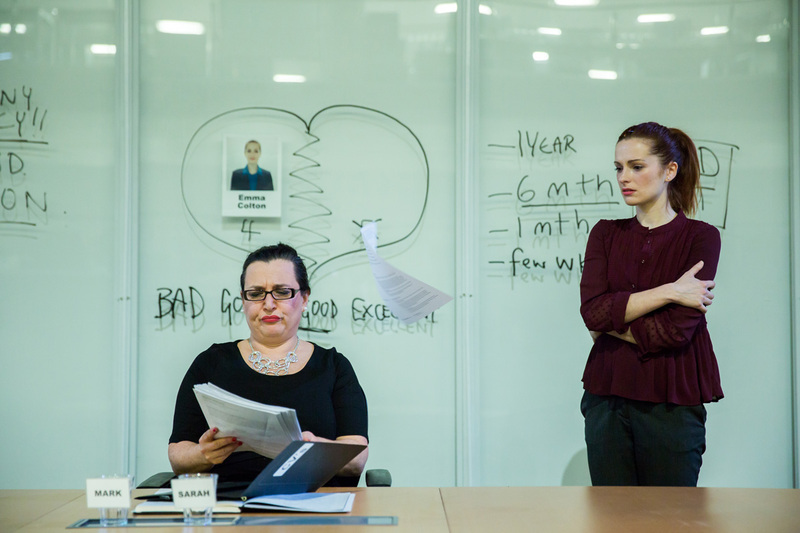 A series of bizarre meetings follow, during which the consequences of Emma’s actions take on a disturbing quality… A dark comedy about faceless corporations, nameless management and the boundaries between work and play. 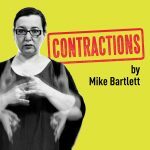 Deafinitely Theatre’s Contractions, is the first professional revival of the play in London since its debut at the Royal Court Theatre in 2008. Arts Council England, Autograph Sound Recording, Diorama Arts Centre, Edwardian Hotels London, Foyle Foundation, The London Community Foundation and Cockayne – Grants for the Arts, The Noël Coward Foundation, White Light Ltd, The Worshipful Company of Grocers. Marketing supported by JHI Marketing.